Focusing initially on coffee packaging, Design Lab – now in its fourth year – has grown to include four showcase categories: packaging, vessels, spaces, and (new this year!) brand. All submissions are evaluated by a panel of judges for originality, functionality, and sustainability. 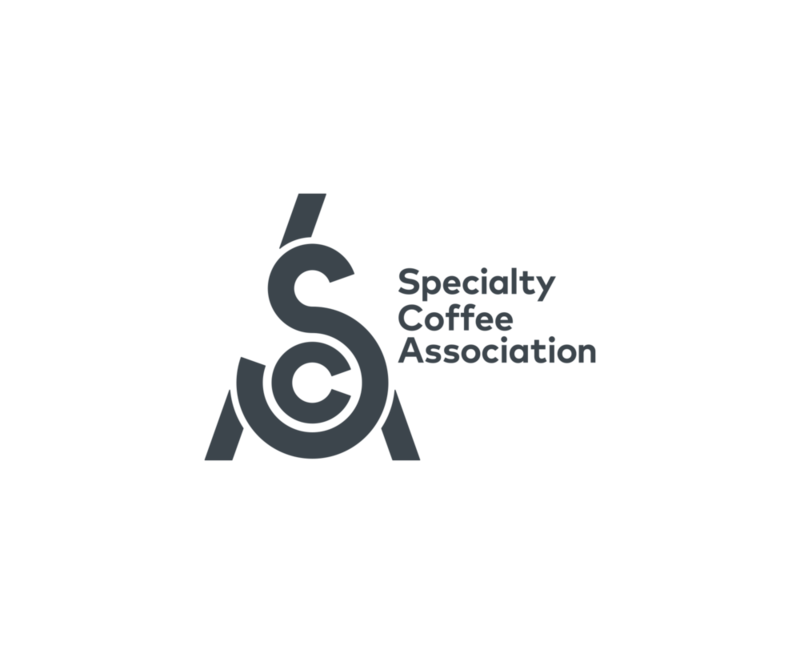 During Specialty Coffee Expo, they’ll determine a selection of the best submissions and identify this year’s first-place winners. To get to grips with this year’s trends or to simply bask in all the beauty, head over to the Commons in Exhibit Hall A (aisles 600-900)! Branding | New for 2019, this category is about recognizing brands, identities, and visual environments that companies use in coffee to stand out. It’s about the logos, the style guides, the stationery, the posters, the flyers, the digital comms – anything and everything that’s not the product itself or the space. Packaging | Identifying some of the most compelling coffee packaging designs from the past year. Henry & Sons Trading and Manufacturing Co. Inc.
HWC Roasters Food & Beverage Co. Ltd. Vessels | Some of the most charming and original designs for anything from which you drink coffee – paper cups, travel mugs, ceramics, glassware, etc. Spaces | A showcase of incredible retail, education, and production environments designed for coffee.